We want you to get the most out of your budget, so we work with your insurance provider to ensure you get the best coverage available to you. We are a Preferred Provider (PPO) for Delta Dental premier. If you need assistance or have questions about your insurance policies or claims, our staff is knowledgeable and always available to help you. We offer a 5% courtesy discount to uninsured patients who pay for their treatment with cash or check upon completion of care the day of their appointment. 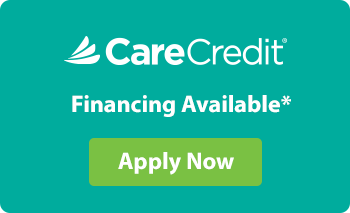 We accept cash, checks, major credit cards, HSAs, and work with CareCredit® so you can get the care you need when you need it. Please call us (559) 686-6815 with any questions or to discuss any of our finance options.